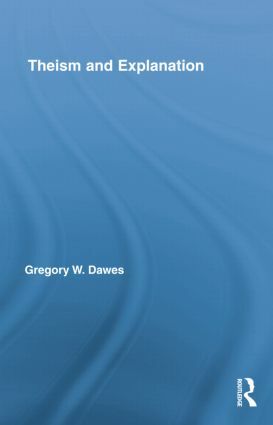 In this timely study, Dawes defends the methodological naturalism of the sciences. Though religions offer what appear to be explanations of various facts about the world, the scientist, as scientist, will not take such proposed explanations seriously. Even if no natural explanation were available, she will assume that one exists. Is this merely a sign of atheistic prejudice, as some critics suggest? Or are there good reasons to exclude from science explanations that invoke a supernatural agent? On the one hand, Dawes concedes the bare possibility that talk of divine action could constitute a potential explanation of some state of affairs, while noting that the conditions under which this would be true are unlikely ever to be fulfilled. On the other hand, he argues that a proposed explanation of this kind would rate poorly, when measured against our usual standards of explanatory virtue.